While I'm not always the girliest of girls, I do love searching out that next unique accessory and being the first to sport it. However, I normally don't get too impressed with bags and luggage since they really are just used to transport your items from here to there in most cases. But what if a simple and single bag could do more? What if you could combine a duffle bag, luggage, cooler, and backpack all into one? What if your one bag had all those bags same features plus even more? When I was first asked to review CoolBag Beach Tote, I honestly had no idea what features it truly had and just figured I could easily use a new beach bag with cooler area for when I take the kids to the local parks. 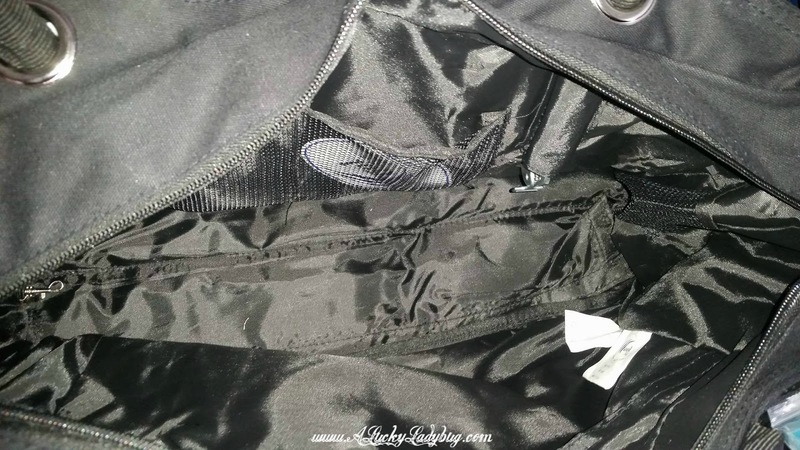 Then the CoolBag Beach Tote arrived and I found myself occupied for quite some time as I discovered each feature hidden throughout the bag. 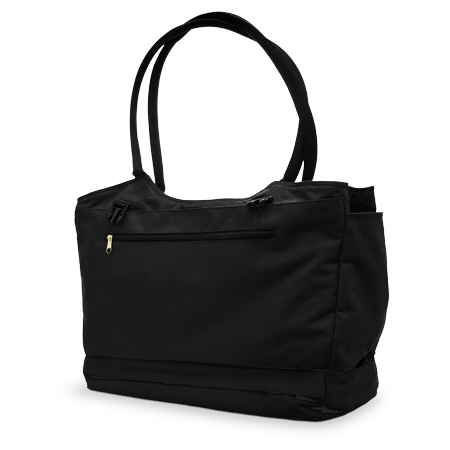 The locking cable handle and combination zipper keep your bag AND it's contents safe. Lock your bag to a poolside chair without any worries about theft or someone taking your chair at a busy pool. There is a 6 hour waterproof cooler on the bottom of the bag with easy access side pockets for water bottles, wine, and any other beverage. Everything stays cool inside too so no scalding sunscreen for the kids or melted chap-stick. Inside, there are tons of compartment for organizing devices, sunscreen, wallets, and other valuables. 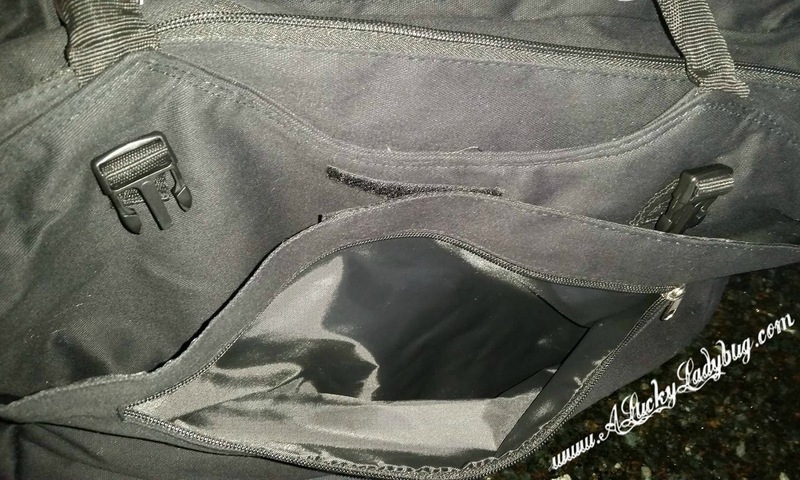 The pocket on the back hold magazines or books, and the front zippered pocket can hold more sensitive contents. 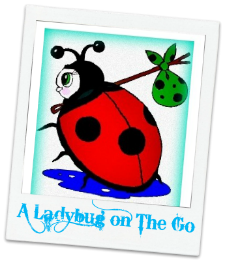 The best part is when I am carting around the kids and hands full of wet towels or pool floats, I can change the bag over to a backpack easily so it becomes hands free! Available in six colors, we were a bit disappointed to not receive one of the brighter ones. However we felt this was perfect for our summer trips to the beach. The bag is very spacious for a variety of items even enough for a light weekend trip. We recently used this as our over night bag for our trip to Castaway Bay Water Park near Cedar Point in Sandusky Ohio. Recommendation: This is an expensive bag in my eyes BUT with all the features it's well worth the purchase, especially if you frequently travel to public places like the pool or beach. While I could never see myself spending that kind of money on a bag, I do think the safety it gives for my personal items, I might have to consider it even for my college bound teen.